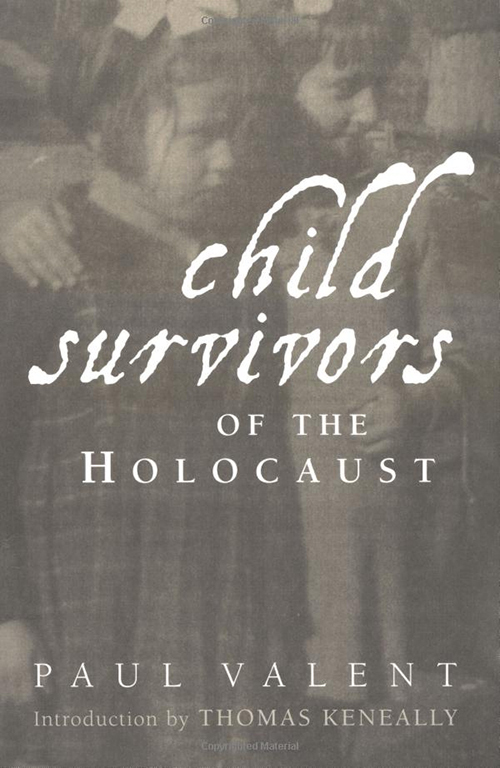 At the end of the Second World War, approximately 1.5 million Jewish children had been killed by the Nazis. In this book, ten child survivors, of different ages, from different countries, and with varied experiences, tell their stories. Paul Valent, himself a child survivor and psychiatrist, explores with profound analytical insight the deepest memories of the now grown up children whom he interviewed.